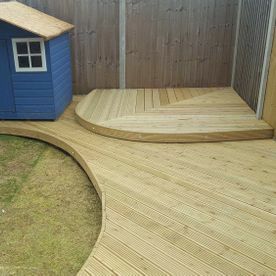 Install composite decking in your garden and transform it into a functional and visually appealing space. 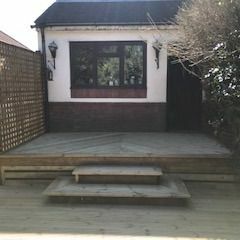 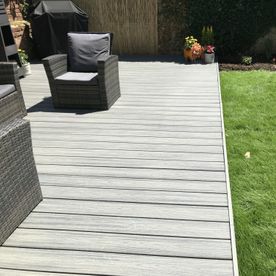 Perfect for entertaining guests on long, summer evenings, decking allows you to make full use of the outside space that surrounds your property. 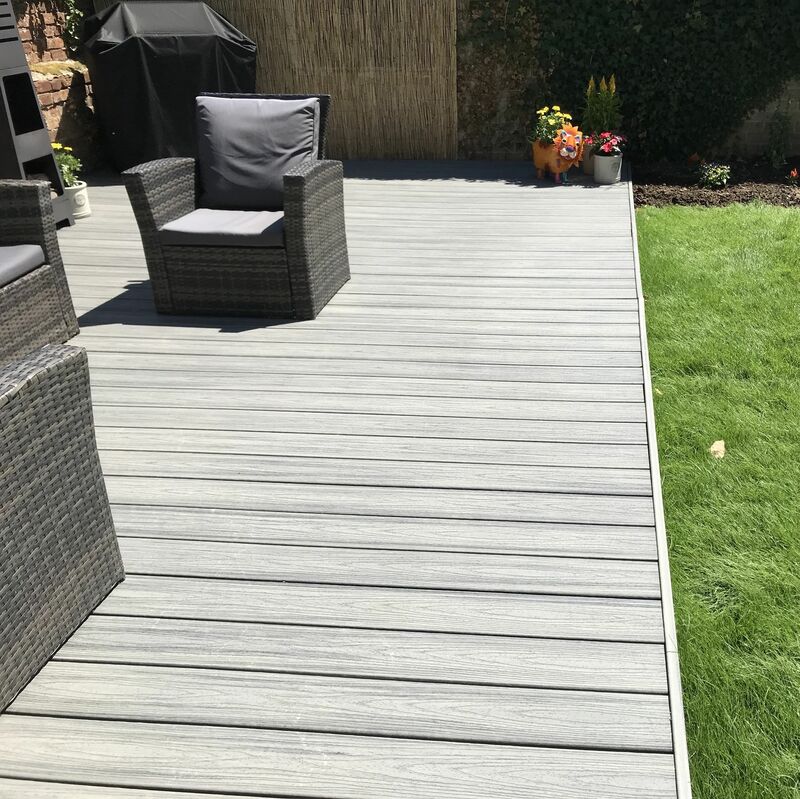 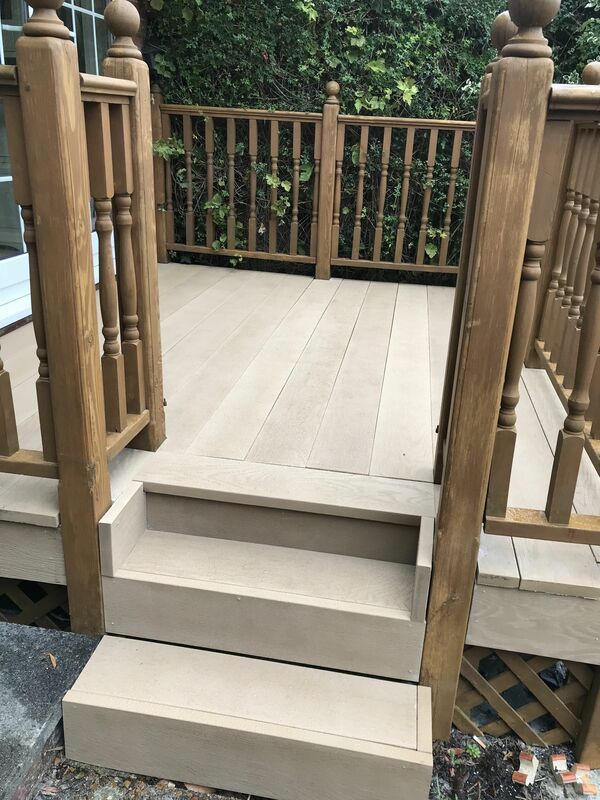 Contact our skilled team at Alexander Fencing & Landscaping in Southampton, Hampshire, to find out more about our decking installation services. 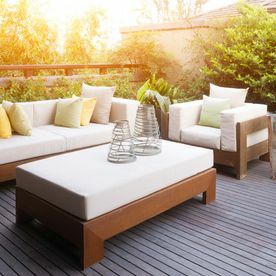 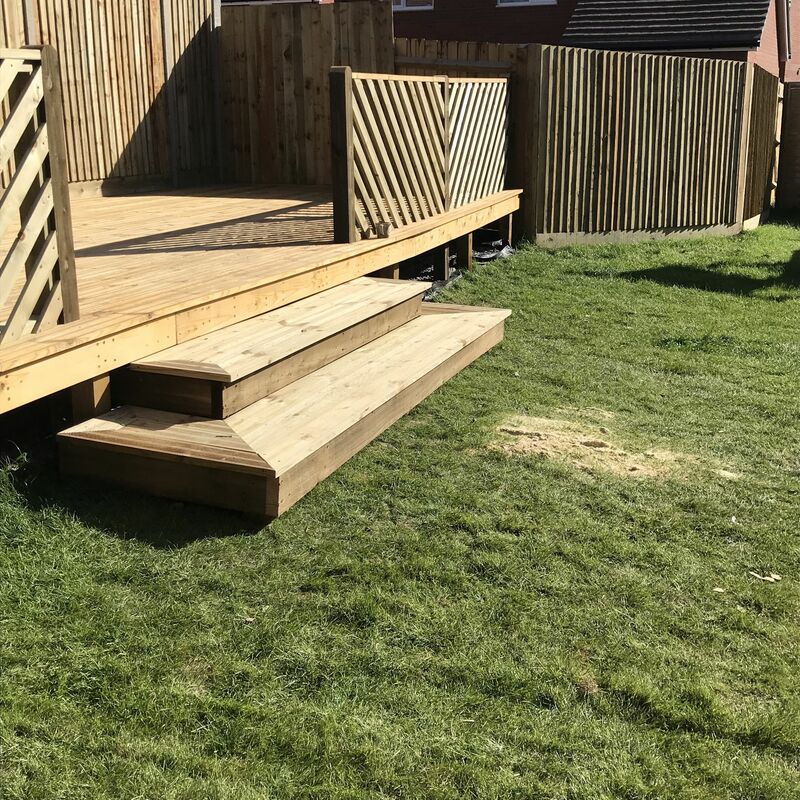 Maximise space in your garden and create an area where you can sit and relax during warmer weather by installing quality decking. 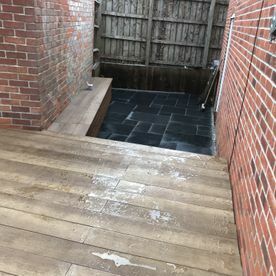 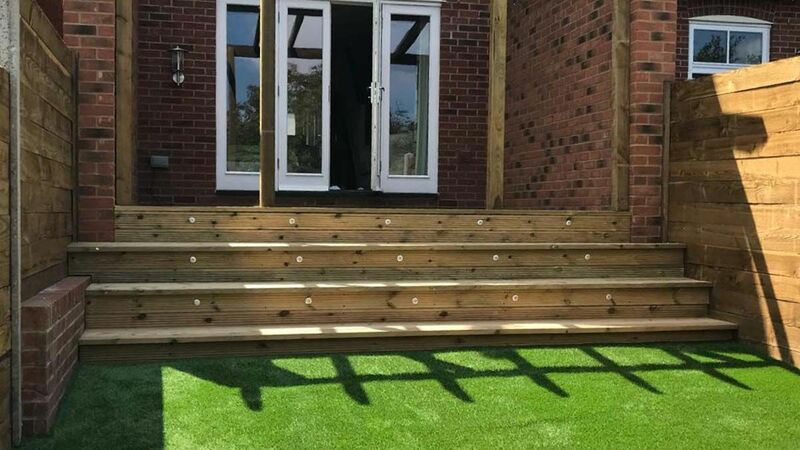 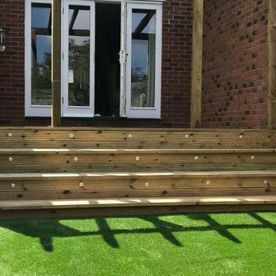 You can depend on our capable team to carry out all aspects of the installation including everything from sourcing the decking to fitting it. 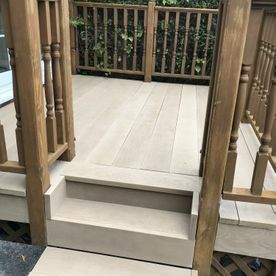 There is also a comprehensive range of materials, colours, textures, and finishes available which ensures that once your decking is installed, it looks exactly how you envisioned it. 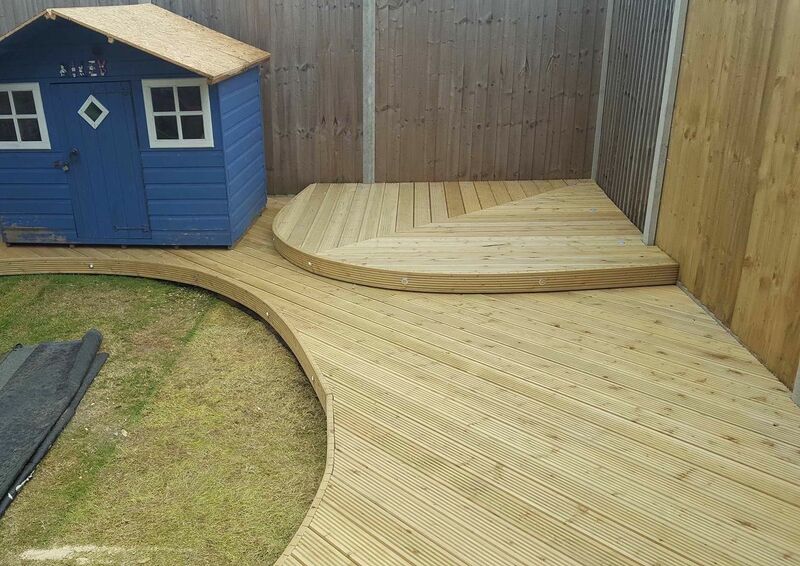 Our services are very competitively priced and are tailored to your budgetary requirements. 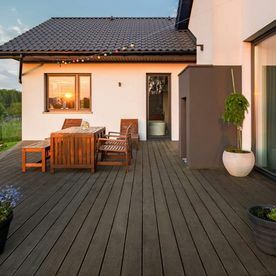 You can choose from our assortment of decking styles which include both timber and composite. 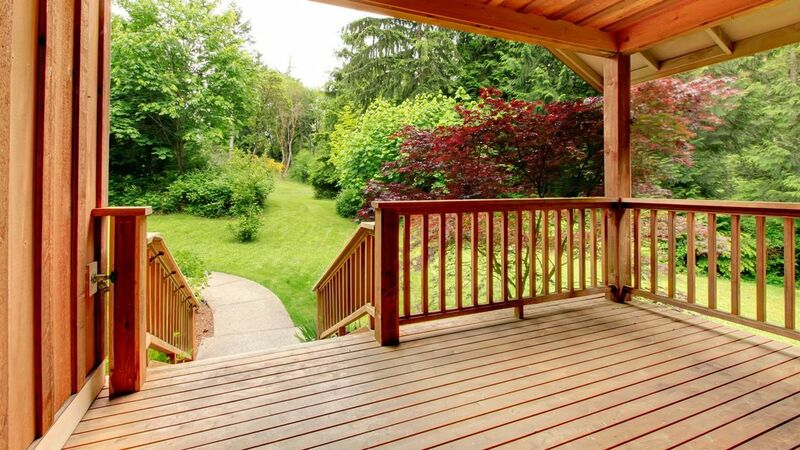 Composite decking is an advantageous choice for most properties as it is durable and does not rot like wood. 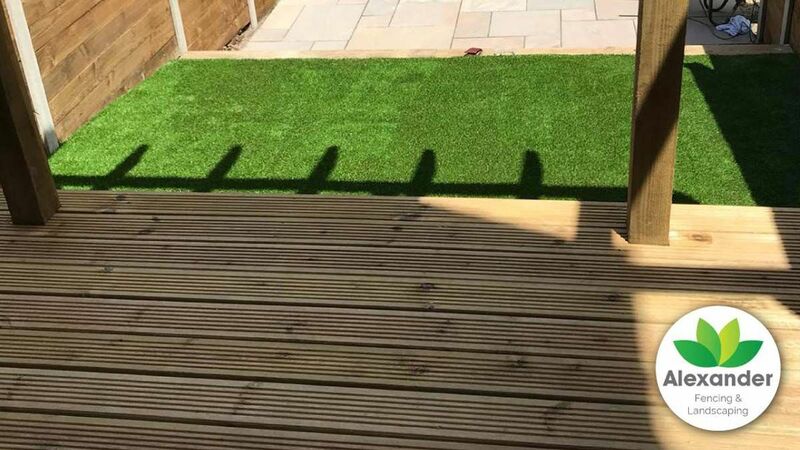 Plus, to ensure you pick the right option, we provide an array of composite colours and styles for you to choose from. 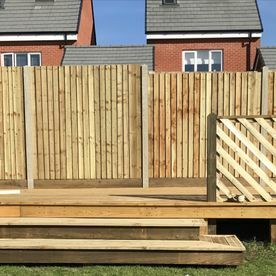 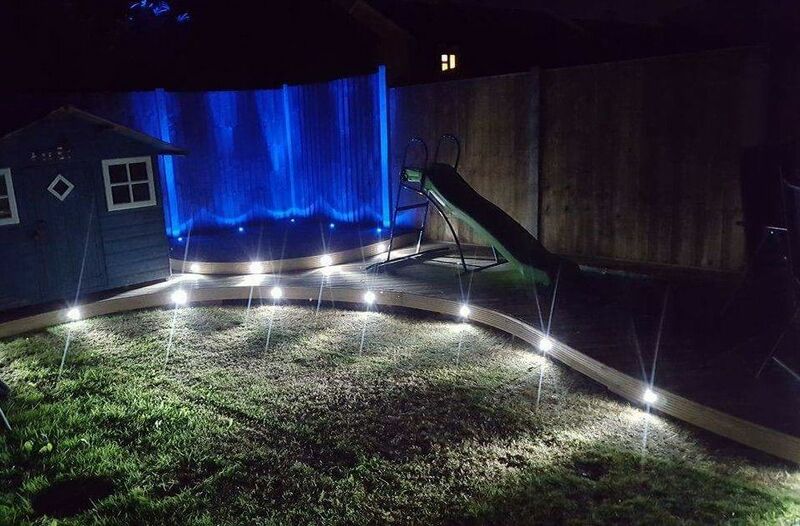 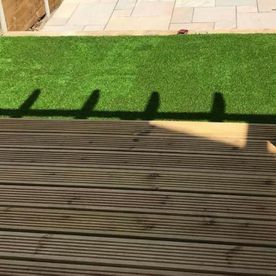 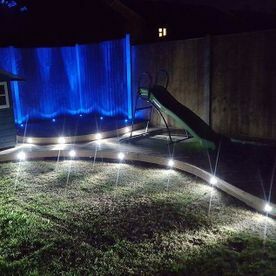 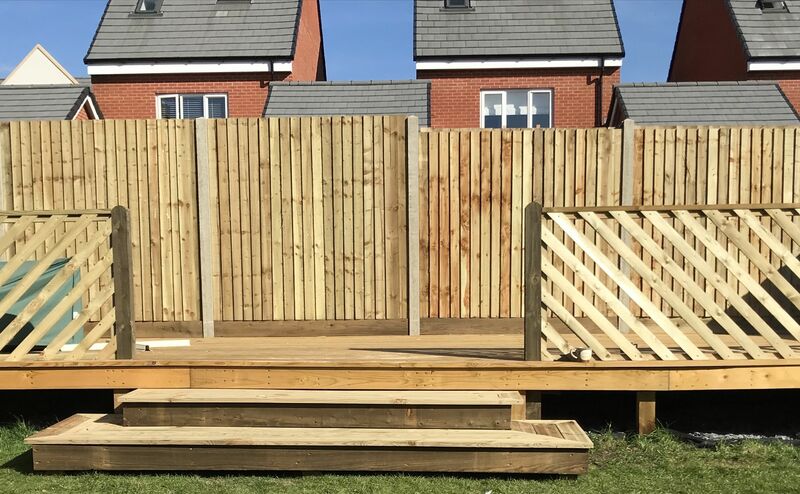 Here at Alexander Fencing & Landscaping, we are known for our high level of skill and meticulous attention to detail, and therefore, you can trust us to install decking that will add instant appeal to your garden. 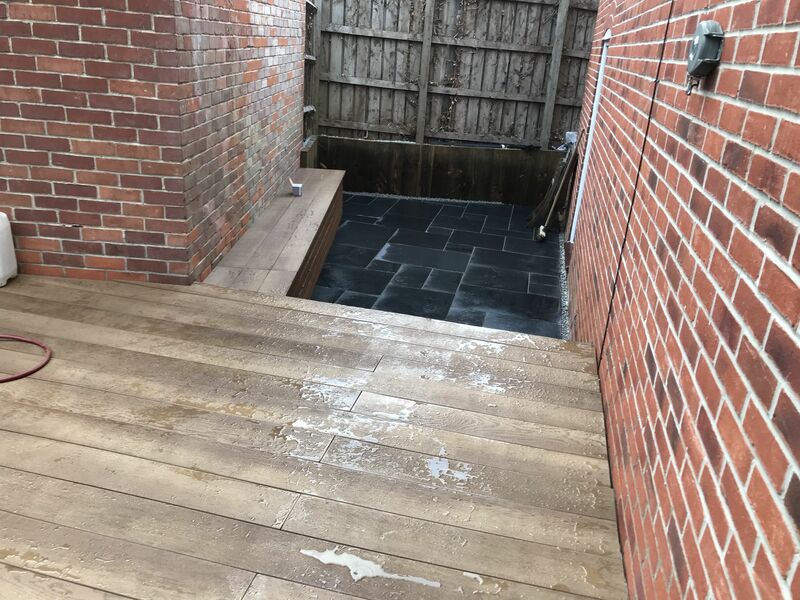 No matter how simple or complex the job is, we have the knowledge and experience to get it done right the first time around. 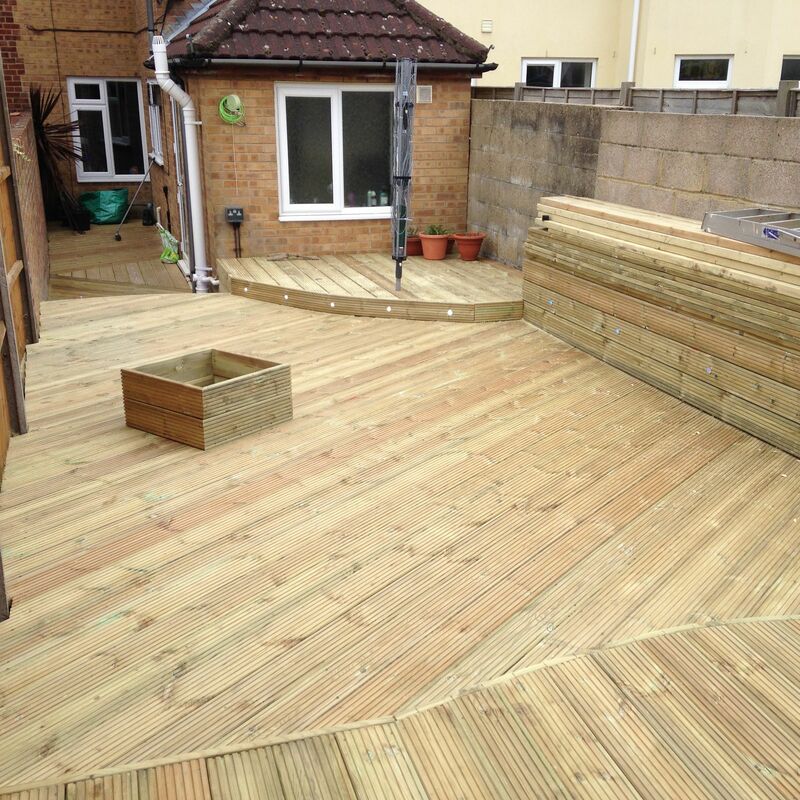 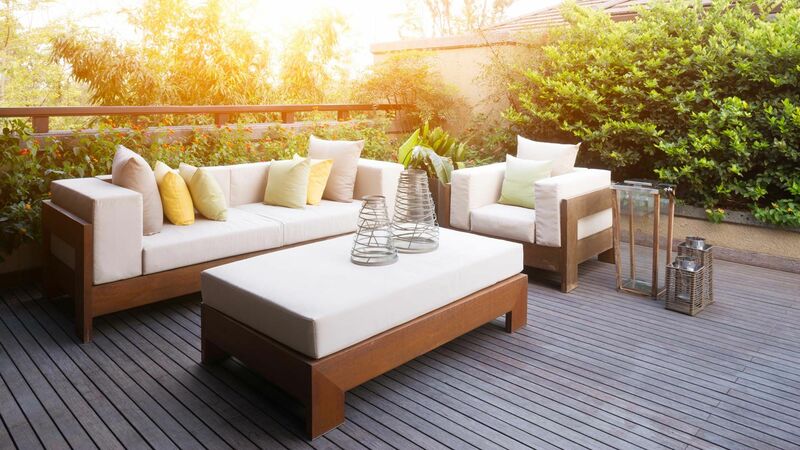 Discuss your decking ideas by contacting our expert team today. 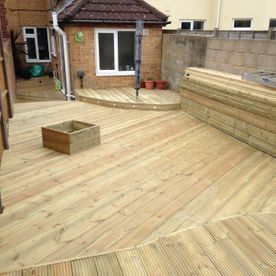 CONTACT OUR PROFICIENT TEAM in Southampton, Hampshire, regarding our composite decking installation services.